If the Universe is still expanding, it menas that we are still in the middle of the Big Bang? I mean maybe the whole “explosion” is not finished yet. An explosion only takes a short amount of time to happen, but it sends things flying out in all directions (and they will keep going unless something slows them down). When we talk about the big bang, we usually mean the exact instant 13.8 billion years ago that the universe began, but it was a bit of a weird ‘explosion’ in that it happened everywhere at once! There’s all manner of potential explanations for what ’caused’ the Big Bang, but there has yet to be an experiment that can differentiate between them (there are people looking in the CMB for signs of cyclic universe behavior, but no definitive answers as of yet). 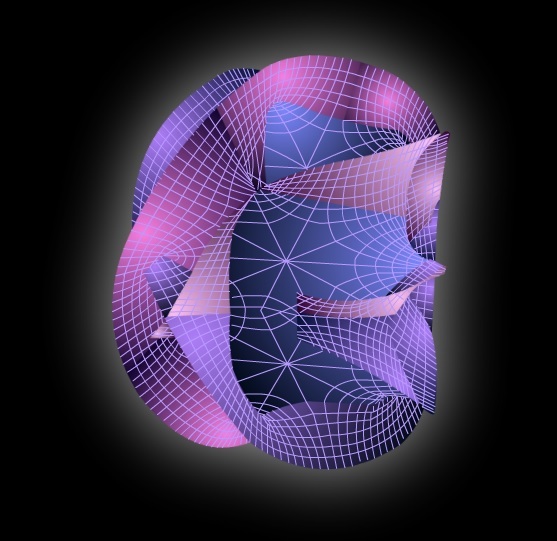 One answer I like is that the Big Bang was caused by a collision of two ‘universal membranes’ embedded in a higher dimension, but that’s purely speculation and depends on M-theory being correct. These are really good, short explanations, of an exceptionally difficult topic; thank you! First, aren’t there quite a number of pieces which don’t fit into the Standard Model (SM), not counting the astronomers’ Dark Matter (DM) and Dark Energy? For example, neutrinos ‘oscillate’, and there’s no SM explanation for that (they should be massless, but at least one kind cannot be, otherwise there’d be no oscillation). Second, I thought that the LHC results – so far – had come up completely empty with regard to supersymmetry (and a great many other BSM ideas)? Sure, there are tiny corners of parameter space in which SUSY (etc) may be lurking, but it’s looking pretty bleak, isn’t it? Great questions! You are quite right that we know the Standard Model is incorrect, since neutrino oscillation would not happen if they were massless like the SM predicts. There’s also the issue of whether neutrinos are their own antiparticle or not (i.e are they Dirac or Majorana fermions? ), which some people are looking to answer by looking for neutrinoless double beta decay. Apart from neutrinos – and I’d forgotten about the Dirac vs Majorana question – what other (‘in the lab’) particle physics pointers are there to the need for BSM physics? For example, are the (g-2) results now robust enough to say ‘BSM physics needed here!’? With regard to DE, is it true that it could – potentially – be the same sort of ‘vacuum energy’ which causes the Casimir effect? The electron’s magnetic moment is not sensitive to BSM physics at the level we can currently measure. The muon’s magnetic moment is more sensitive though (due to it being ~207 times more massive), so this is where most people are looking. 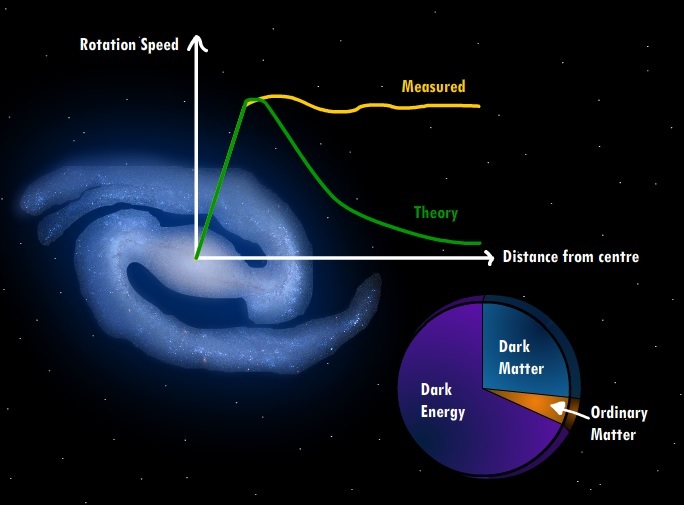 Many people have thought about dark energy being quantum vacuum energy, but if you do the calculation then the answer we come up with is 10^120 times larger than the amount of dark energy we measure! This is really embarrassing and shows we’re missing something key in trying to understand dark energy. On existing – ‘in the lab’ – evidence pointing to BSM physics, what else is there? For example, does the apparent dominance of matter over anti-matter (not an ‘in the lab’ observation!) point to a need for BSM physics? Re DE and quantum vacuum energy: you have 120 as the exponent, but I’ve read many other values: 123, 66, 64, 60 … how come? For a theory that is otherwise so dramatically successful, it seems really strange for this to be so vastly wrong. Within the SM, is the ‘3’ (e.g. electron, muon, tau) just an ad hoc input value, or does it follow from something fundamental? I’ve read that detailed analysis of CMB observations are consistent with 3, but that 4 might just be consistent too. Yes, the matter anti-matter asymmetry is not predicted by the Standard Model (or GR for that matter), so it’s solution will be BSM. The 120 power comes from adding up the zero point energy of the vacuum for all values of momentum from zero up to the planck momentum (this is a sensible cutoff, since it corresponds to a length scale where quantum gravity becomes important). It’s possible the other values of the exponent come from a more detailed calculation than that ~5 line estimate. There aren’t any theoretical explanations (that I’m aware of) for why there are 3 generations of particles in nature, but it’s certainly possible there is one. The key evidence that there is ONLY 3 generations and not 4 is the ‘invisible width of the Z boson’ (related to it’s lifetime), which would be different from what we measure if there were 4 generations of neutrino (so long as the 4th neutrino has a mass less than about 45 GeV – which is unlikely since the other 3 are almost massless!). I read up on the ‘invisible width of the Z boson’, fascinating! I also re-learned that neutrinos are chiral, unlike (all?) other particles, they come with only one handedness … why? another pointer to BSM physics? It also seems to me that it would be wise to not assume too much, e.g. that a fourth neutrino could not be quite massive; after all, the LHC will take us to only ~10^13 eV, yet cosmic rays have been observed with energies up to ~10^21 eV, and even that’s utterly trivial compared with the Planck mass! In each thousand-fold region – eV to keV, keV to MeV, MeV to GeV, etc – the physics is rich indeed; surely it would be really surprising if it were essentially barren from ~10 TeV to Planck mass, wouldn’t it?